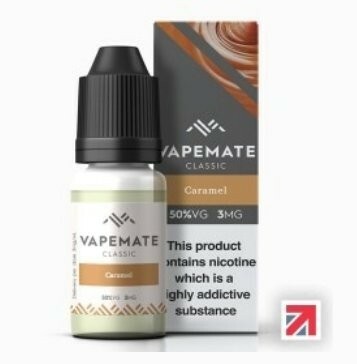 Vapemate Caramel e-Liquid | Electronic Cigarette Co. 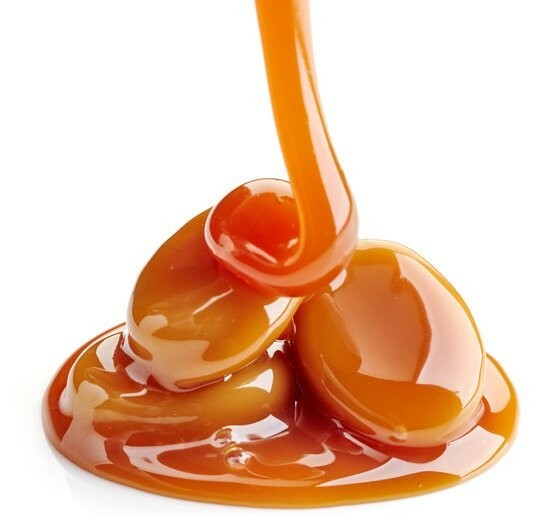 Smooth rich caramel e-liquid, a firm favourite for those with a sweet tooth. 1 x 10ml Vapemate Caramel e-Liquid.